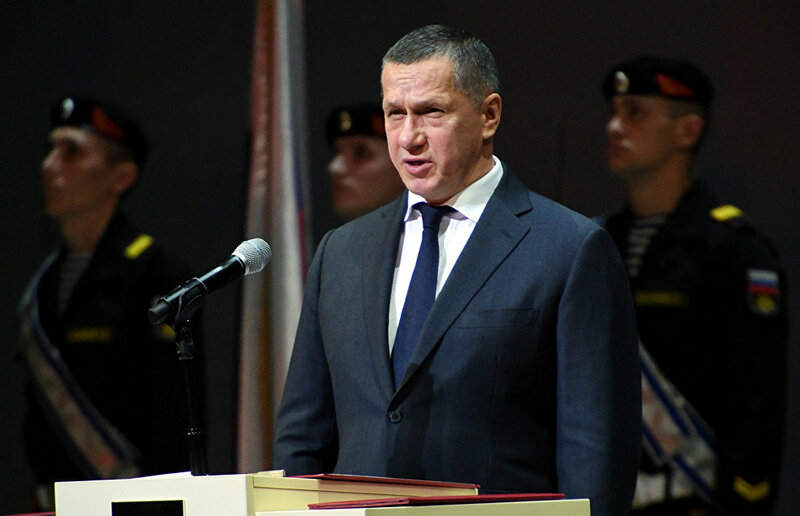 Economic projects will prevail over social projects in Russia's Far East and the Arctic in the short-term, Deputy Prime Minister and Presidential Plenipotentiary Envoy to the Far Eastern Federal District Yury Trutnev told journalists at a news conference at the TASS news agency. TASS quotes Trutnev as saying: "They regularly criticize us for paying too much attention to economic matters. I would like to point out that we respect critical remarks, but we will continue to act this way because one should first earn money and then spend it. We will use the same approach while developing the Arctic." The Arctic's economic development should, first and foremost, aim to support investment projects and help develop the Northern Sea Route, he explained. The region will also introduce a system of preferences for supporting various projects that will differ from a similar Far Eastern mechanism.